12 WEGO Members in attendance. Visiting Rotarian: Gus Mbuy from the WC Sunrise Club. Barbara is working on contacting Chaney & WC Rotaract. WC Fraternity is also attending to help. We sold 93 blocks for the Rotary Block Pool. Winners to be announced soon. Feb 14th meeting will be canceled. Membership Offer still stands. Stephanie is by far in the lead to win! Tickets at the Door will be $60 for non-Rotarians & $50 for Rotarians. Next Thursday is our final meeting before the Souperbowl. We will have a volunteer signup sheet then for the various tasks needed throughout the night. Gus Mbuy, a member of Greater W.C. Sunrise Club since 1999, presented information on a project in the Congo, with a view to possible WE-GO involvement. EHOBO (Empowering Humanity One by One) – a 501(c)(3) charitable organization providing aid to families in the Democratic Republic of Congo (DRC). The Congo, formerly Zaire is a country located in Central Africa. It is roughly ¼ the size of the United States, the population is approximately 60 million. Government corruption and civil war has resulted in social collapse and wide spread poverty. A lot of kids in the Congo die from water-born disease and malnutrition. Child mortality in the Congo is the 5th highest under-5 mortality rate in the world (source: USAID). The mission of EHOBO is to reduce the rate of premature deaths in children less than 7 years of age in the Cong. Over the past 10 years they have served 7 communities; 850 families; and 2100 children. Their programs are focused on nutrition; medical assistance; micro financing; & education. His trips are financed by Gus’ summer teaching pay and by gifts through Rotary and other friends. They also have 2 fundraising events a dinner and a luncheon. The entire team is comprised of volunteers. Upon graduation all participants receive a certificate of completion. 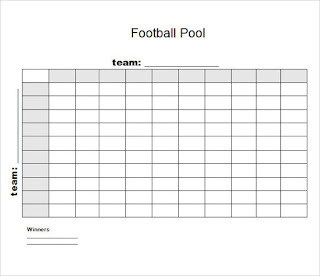 This year, we are running a Superbowl Block Pool! 100 tickets are available. @$30 each gives you a chance to win $100 12 times! This page was updated with the links to the Football Pool and the PAYPAL option to pay. You can still pay by check if your prefer. See below for more info. We are raising funds for our Rotary Projects for 2019 using the Superbowl POOL. Use the link above to select your SUPERBOWL FOOTBALL Block grid. There are three blocks per entry. One for the NFC game. One for the AFC game. One for the Superbowl game. Each quarter will have a winner. Winners are chosen by the score at the end of the quarter. How are winners determined? Take a score like 14-3. The pool winner would be the low digit row 4 and column 3. If the score was 23-36, the pool winner would be row 3 and column 6. Your entry is a tax deductible contribution! Have a chance to win $100 12 times! How to PLAY and PAY? Enter your BLOCK selection on the Football Pool page first. One entry includes a BLOCK in 3 pools- NFC, AFC Championships and Superbowl. Then, make checks out to the Westtown Goshen Rotary Foundation or pay online with PAYPAL. You or your donor can call or text the Commissioner Travis for an verbal explanation and walk thru. Cell is 570-262-9631 or email questions to wegorotary@gmail.com with BLOCKPOOL in the Subject line. We will post the winners by POOL/Quarter on the website. 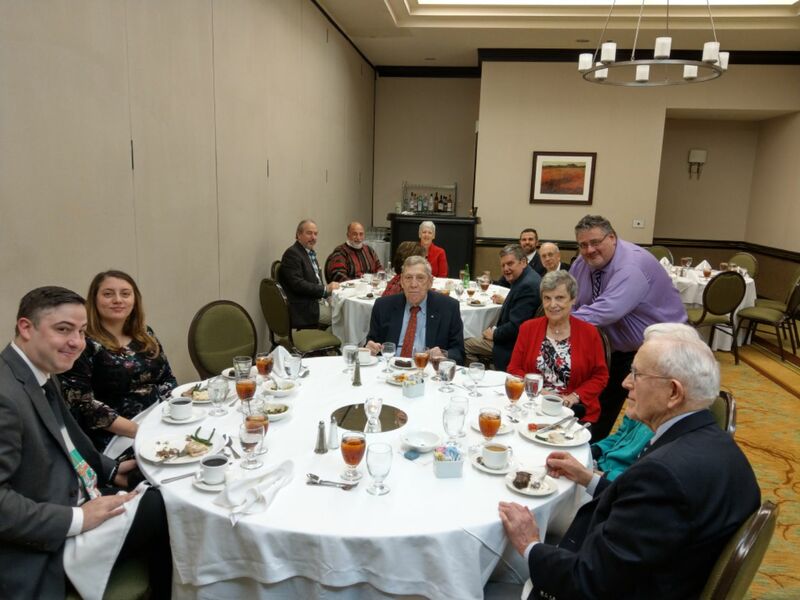 14 WEGO Members were in attendance including Bill Hicks & Barbara DeBaptiste. There was also a visiting Rotarian, Dennis Wallace. We had one visiting guest, Stephanie’s cousin, Shawn Carter. We gathered at Timothy’s Tavern. Plan of Action: Over the next few weeks please send Travis “what you do for the club.” Does not need to be anything formal. This is just to serve as a backup plan in case you must unexpectedly miss consecutive meetings, etc. 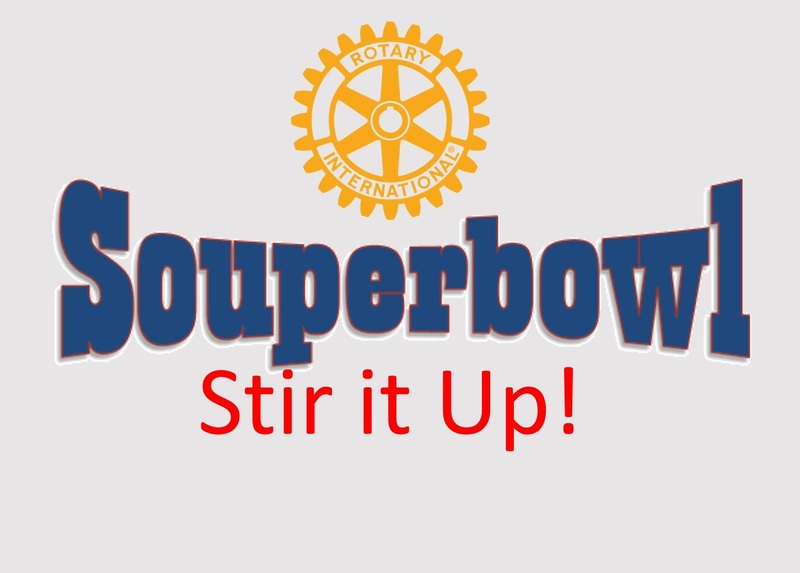 SouperBowl 2019 – We currently have 9 different beer vendors; could use 8-9 more (TBD), 8 soups (last year we have 12), 2 bread donations, 0 dessert donations at this point. We could use a few more vendors across the board. Please see Bob Thomas if you have any ideas. Auction items are still needed. We have 9.5 tables sold. The band has been booked. Dave will be setting up the Pay Pal account for the Block Pool. He was a Rotarian in Coatesville, PA for 8 years. He was the President in 2010-11. He has 2 teenage girls in sports which ended up pulling him away from Rotary for the time being. Habitat for Humanity of Chester County is celebrating 30 years in 2019. They have built 151 homes thus far. There next project is to build 40 homes on 60 acres of land in West Grove, PA. The goal is to build homes that fit into the neighborhood so that the Habitat houses do not stick out. Chip’s passion for the local community paired with his “Service Above Self” attitude was evident during his explanation of the overall housing concerns of Chester County. 12 WEGO Members in Attendance. Visiting Guest: Barbara Spellman. First meeting of 2019. Timothy's Tavern. Bob Bielski had an accident when he was walking his dog. He fell and suffered a few injuries but is expected to fully recover. Please reach out and wish him well. From Travis - WEGO Holiday party was a wonderful success! Thank you, Chris, for organizing the event! District seeking WEGO support for their Silent Auction or Giveaway for the district conference coming up later this year. Members agreed to support $40 donation from the club. From Dave - suggested downloading Otter Voice Notes on the Ipad and Iphone for those hard of hearing. It takes dictation and presents text to the user. Howard can use it to record meeting notes for instance. Our club has eight tables sponsored so far. Two more tables open for sponsorship. You can fill in the Table RSVP online. It would be great if some members would visit other clubs in the area and promote the Souperbowl POOL, Finding table sponsors or just getting the word out. Talked about Silent Auction Baskets. Need 15. $100 value minimum. Hope to get an update list soon. We could use 1-2 or more vendors: soup, dessert, or bread. We are good on beer vendors. We will have a meeting Jan 8th at Iron Hill - to determine who in the club will help with what on the day of the event. Travis reviewed the Souperbowl Block Pool Details. $30 gives you twelve chances to win $100. (3 games x 4 quarters). AFC, NFC and Superbowl itself. You can select your three pool grids online. Send your payment in by check to Westtown Goshen Rotary Foundation. $500 Donation for a Souperbowl Table. Each table can seat up to ten. We can accommodate ten tables of ten. Sunrise has another ten tables allocated. Please RSVP your table soon. Only two remain. After that, we can offer entrance without a guaranteed seat. Timothy’s Double booked room. So we were pushed to the rear restaurant area. Summarized blog and Souperbowl plan. 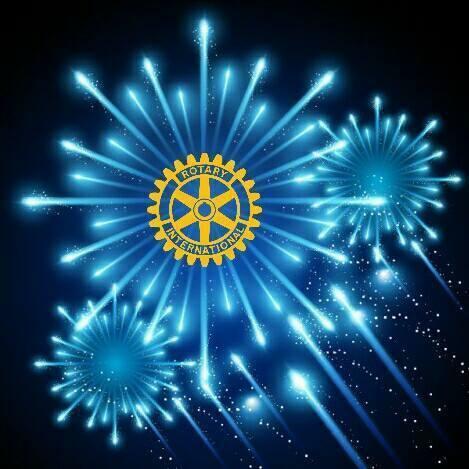 Come join WE-GO Rotary and celebrate the New Year.